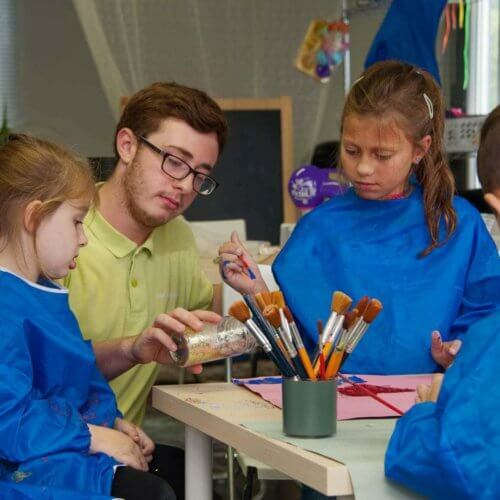 Understanding the importance of empowering children helps them to grow in their development by using their own thoughts and ideas, providing them with an environment that supports no fear of failure and a positive attitude. 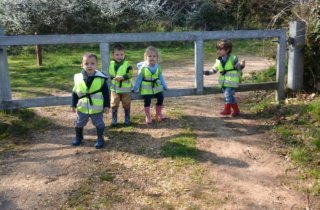 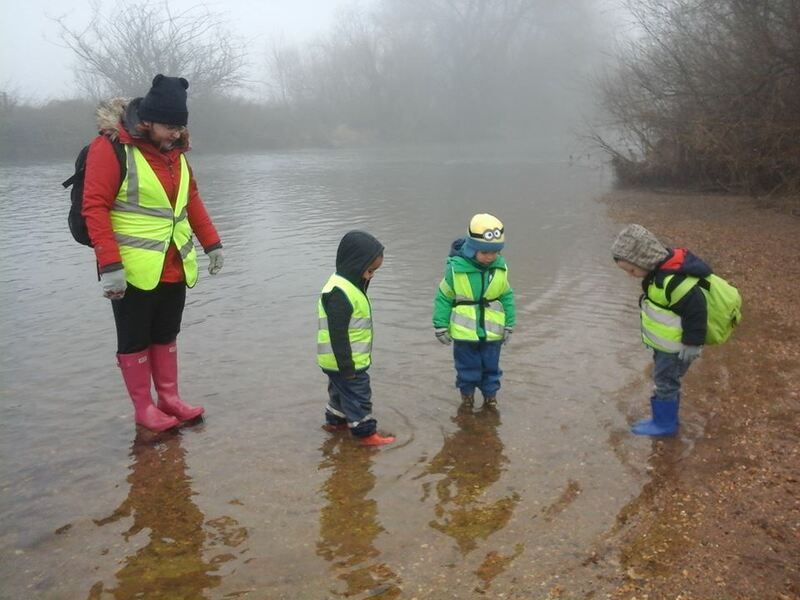 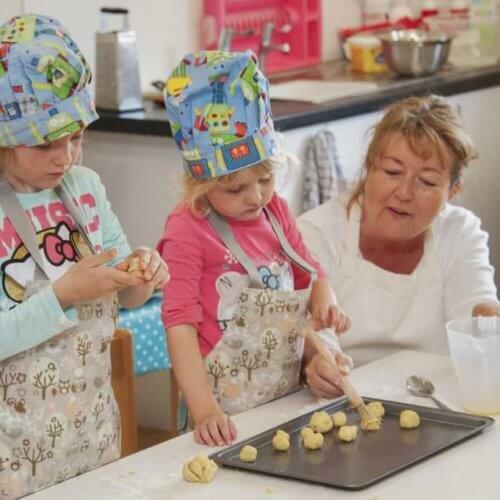 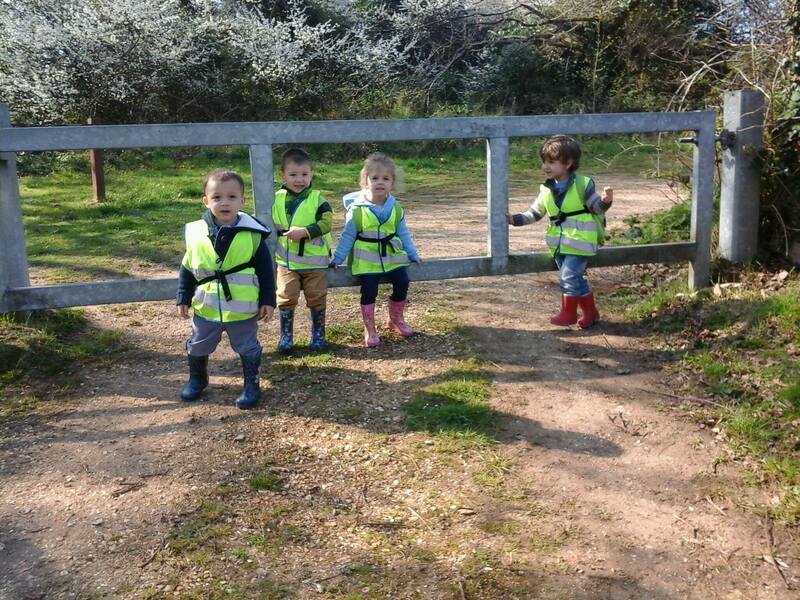 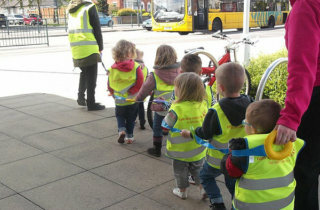 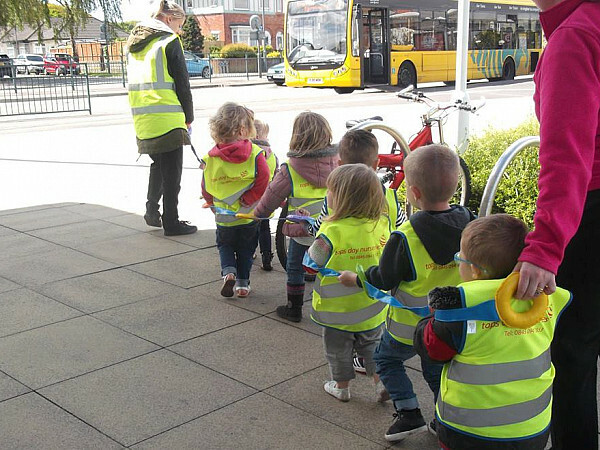 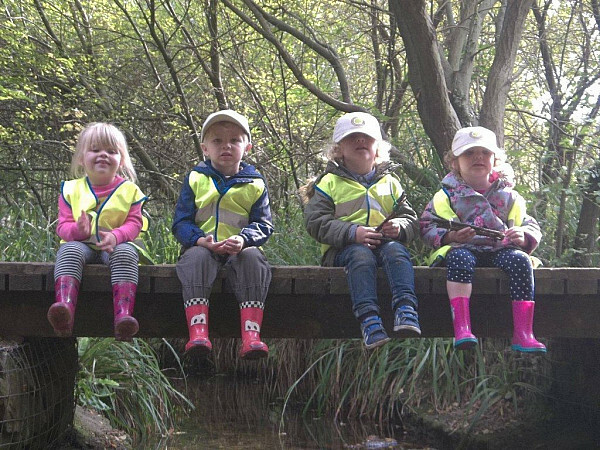 At Tops Charminster, we provide children between the age of 18 months and school age with regular outings to nearby woodland areas and parks, where they are able to explore and collect natural resources. 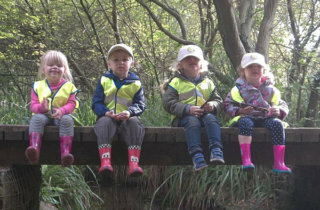 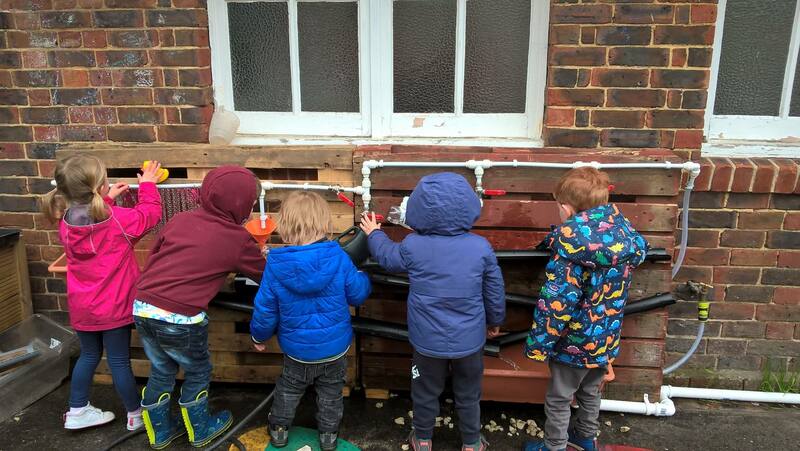 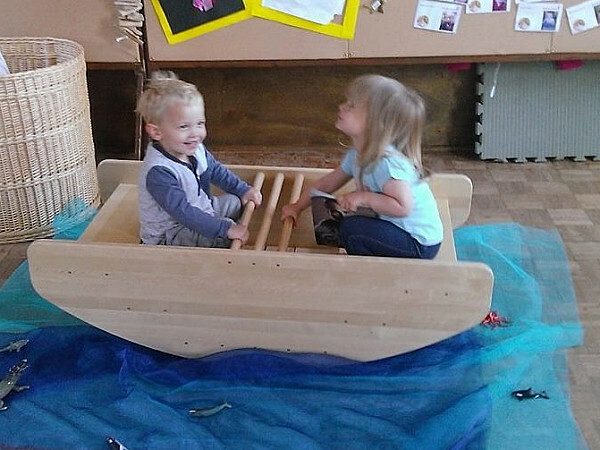 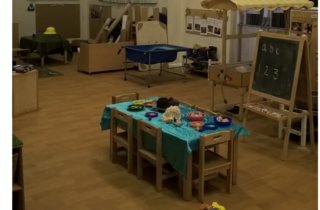 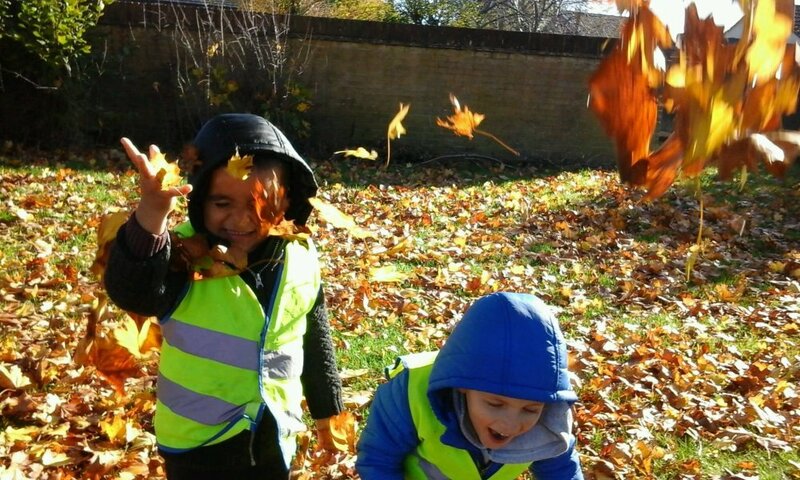 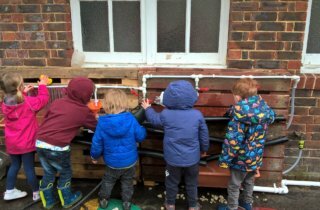 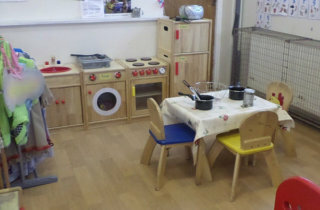 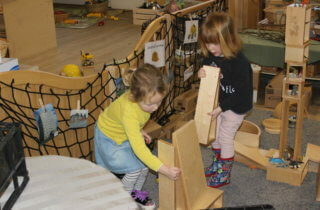 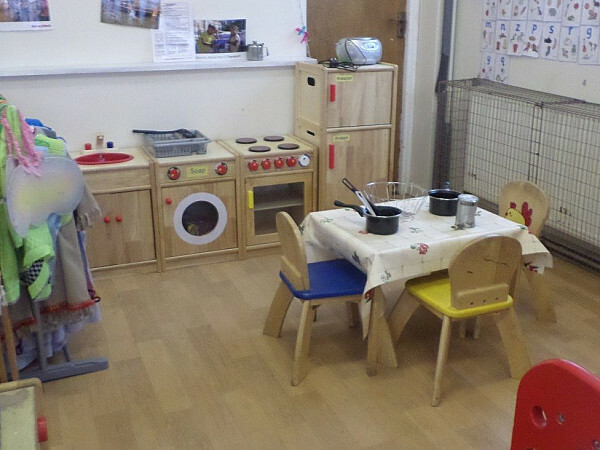 The natural resources that the children collect are used within the setting to create and provide exciting set ups within the nursery and provide them with different learning opportunities. 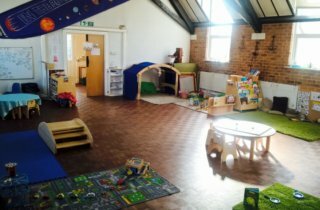 We would love for you to meet our friendly team and take a look at our wonderful set ups within the nursery, we hope to see you soon! 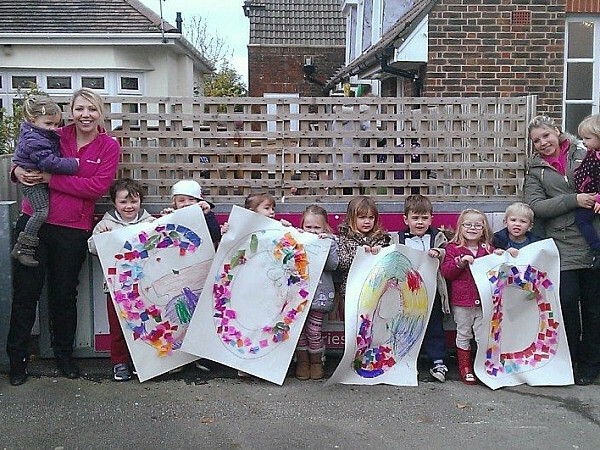 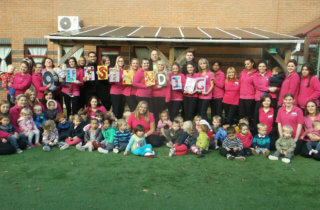 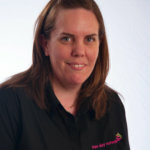 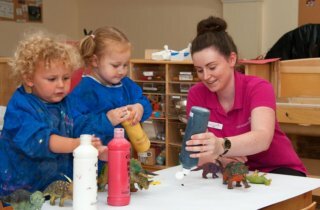 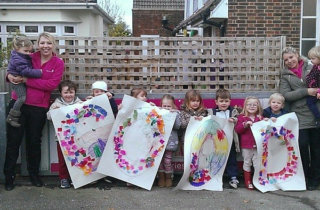 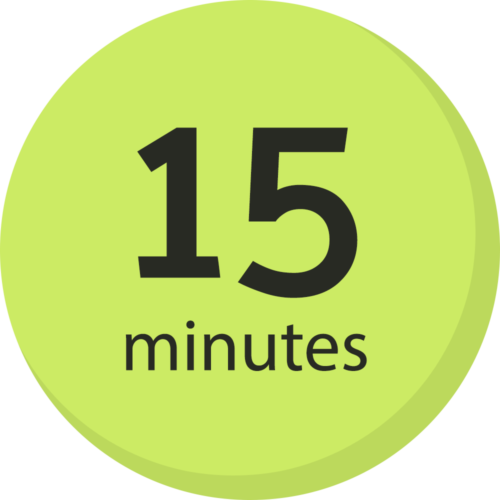 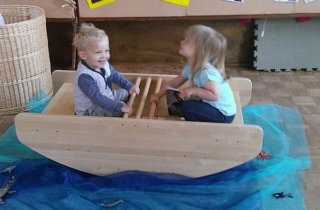 If your child is under 18 months, our Tops Boscombe and Tops Bournemouth nursery would love to meet you!